Q1: As succinctly as possible, could you tell me why you chose to publish this work under a pseudonym? A1: We adopted pseudonyms as a measure of last resort as we could not get an unbiased and fair review from scientific journals under our real names. This is explained in more details in the attached letter we sent to the chief editor of the Journal Advances in Space Research (JASR) on Sep. 17, 2015. In brief, our real names became known to the climate-science blogosphere in 2012 when a poster, which we presented at an International Climate Conference in Denver in 2011, became available online and caused broad and intense discussions. When we later tried to publish elements of this poster as separate articles in scientific journals, we discovered that journal editors and reviewers would reject our manuscripts outright after Googling our names and reading the online discussion. The rejections were oftentimes justified by the journals using criticisms outside the scope of the manuscript at hand. On two occasions, journal editors have even refused to send our manuscripts for review after reading the blogs and realizing the broader theoretical implications of our results, although the manuscript itself did not explicitly discuss any new theory. For example, our first paper was rejected 4 times by different journals while submitted under our real names before it was finally accepted by SpringerPlus after submitting it under pseudonyms. One of many problems with renewables unfortunately. And its even more unfortunate when those problems seem to be getting ignored by those in charge of our electricity supplies. Many people are hoping for wind and solar PV to transform grid electricity in a favorable way. Is this really possible? Is it really feasible for intermittent renewables to generate a large share of grid electricity? The answer increasingly looks as if it is, “No, the costs are too great, and the return on investment would be way too low.” We are already encountering major grid problems, even with low penetrations of intermittent renewable electricity: US, 5.4% of 2015 electricity consumption; China, 3.9%; Germany, 19.5%; Australia, 6.6%. Nicola Scafetta: On the astronomical origin of the Hallstatt oscillation found in radiocarbon and climate records throughout the Holocene. The importance of the article is that it demonstrates quite clearly that the long Hallstatt oscillation (about 2318 year period), which is observed in climate and solar records is a major stable resonance of the solar system. The paper also evaluates the other major planetary stable resonances and we found all other typical oscillations found in climate and solar records such as a quasi 20-year oscillation, a quasi 60-year oscillation, the 82-97 year Gleissberg oscillation and the 159-185 year Jose oscillation (and others). One in the eye for dark matter theorists it seems, as Phys.org reports. 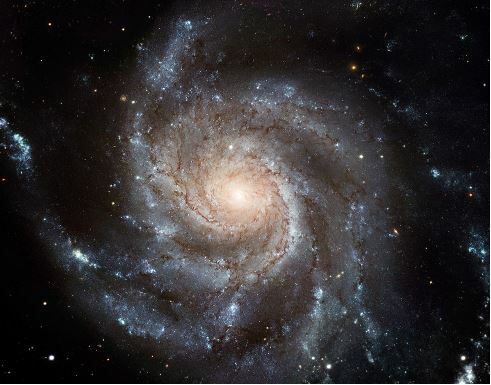 In the late 1970s, astronomers Vera Rubin and Albert Bosma independently found that spiral galaxies rotate at a nearly constant speed: the velocity of stars and gas inside a galaxy does not decrease with radius, as one would expect from Newton’s laws and the distribution of visible matter, but remains approximately constant. Such ‘flat rotation curves’ are generally attributed to invisible, dark matter surrounding galaxies and providing additional gravitational attraction. The Polar Ocean Challenge expedition – aka Ship of Fools II – has escaped from the Arctic by the skin of its teeth. It was supposed to show how amazingly navigable the Arctic Circle has become now that climate change is supposedly melting the polar ice caps at a dangerous and unprecedented rate. But according to one observer who has followed their progress closely (see comments at Paul Homewood‘s place), the intrepid explorers – including a 14-year-old boy – came within just two days of calamity, after being hampered by unexpectedly large quantities of a mysterious substance apparently made of frozen water. Plenty for Talkshoppers to get their teeth into here. I wonder what proportion of global man-made CO2 emissions this group of countries accounts for. 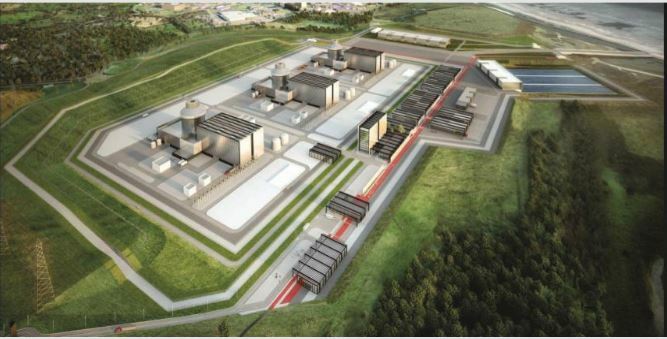 Will Hinkley Point nuclear power plant make enough money? The GWPF points out an inconvenient truth – that as more and more subsidised and prioritised renewables are injected into the UK’s electricity grid system, the tougher it must get for competing methods of power generation to turn a profit worth the cost and effort involved. 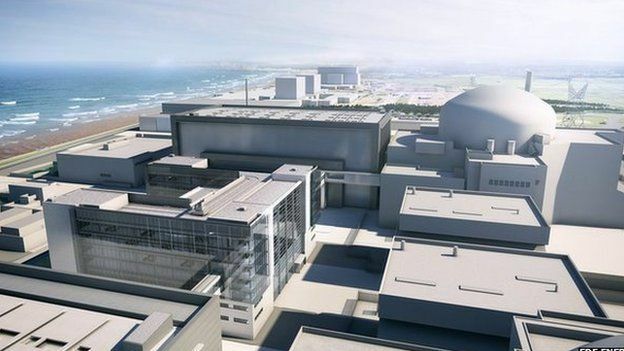 The UK government has, after some delays, given approval to Hinkley C nuclear power station. However, and in spite of subsidies intended to offset risks arising from renewables policy, it is still not clear that the project can actually make money. It remains to be seen whether EDF has the courage to proceed. This story surfaced two months ago but – better late than never – we’d like to draw it to the attention of Talkshop readers, at least those who haven’t seen it already. Two recent studies have shown that the existence of a mysterious, hypothetical Planet Nine could explain why the planets in our Solar System don’t fully line up with the Sun, reports ScienceAlert. 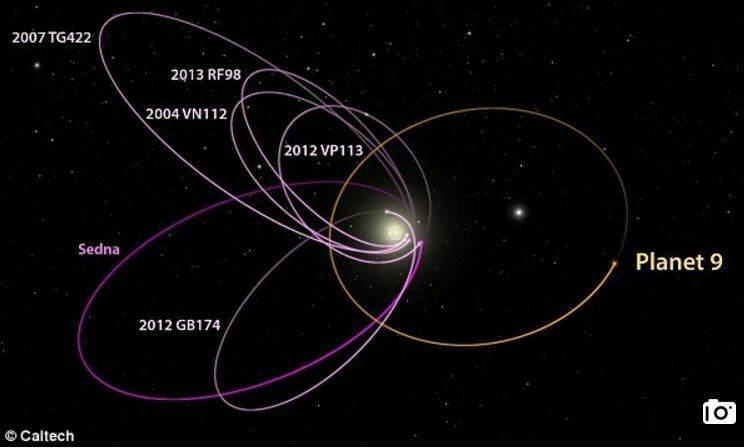 Researchers have been speculating about a ninth planet since January this year, and these latest studies add more weight to the hypothesis that, at some point in time at least, there was an extra planet orbiting our Sun. In fact, if Planet Nine does exist (or did), it would help to explain something that scientists have puzzled over for decades – why the Solar System is tilted. Excellent. So climate alarmists trumpeting Arctic ice melt are prone to farcical exaggeration at least, utter rubbish at worst. Who knew? Two posts ago, on the subject of another claim of an ice-free Arctic published in the Guardian, the discussion arose whether the journalist realized that he quoted someone with a poor track record in that matter. Commenter Chrism56 alerted me that the journalist (Robin McKie) already had written articles in the past on this subject, so he should have known that there were issues with the credibility of this claim. The link that was provided went to an article from 2008 in which McKie reported about the claim of an ice-free Arctic that back then was expected five years further in the future. The claim was made by Serreze, Maslowski and Wadhams. Apparently he should know about the botched prediction in the meanwhile. Electricity prices going way up and security of supply heading down – is this really what people want, or do they just not yet realize where this is going? America has some perfect examples of what not to do, if it wants to remain an industrial and manufacturing power-house, with a standard of living that much of the World can only envy. South Australia has set the pace with spot prices that rocket in minutes from $70 per MWh to $2,000 to $4,000 and all the way to the regulated market price cap of $14,000 per MWh, every time wind power output collapses on a total and totally unpredictable basis. And much of Europe is in the same boat: think Spain, Germany, Denmark and the UK. 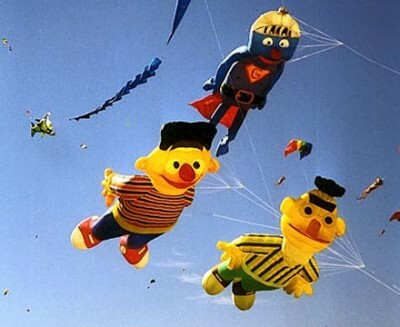 From what’s coming out of the USA, Americans don’t seem that keen to follow the path set by countries facing social and economic disaster, thanks to their ludicrous attempts to run on sunshine and breezes. Donn Dears LLC is among them. Donna Laframboise does the unthinkable and waves one of the US president’s promises – or predictions – under his nose, pointing out its hopeless failure to come true. Trying to get people to limit their travels to 100 miles or so is about as likely to succeed as nailing jelly to the wall. 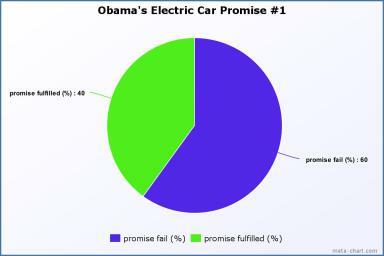 we will put one million plug-in hybrid vehicles on America’s roads by 2015. The Independent’s headline may be an exaggeration, but nuclear power is not popular in Britain at present. The illusion persists in some quarters that Britain could run almost entirely on wind power, which is very far from being technically or financially realistic. Three out of four Britons oppose the Hinkley nuclear power project that has just been approved by the Government, according to a poll. 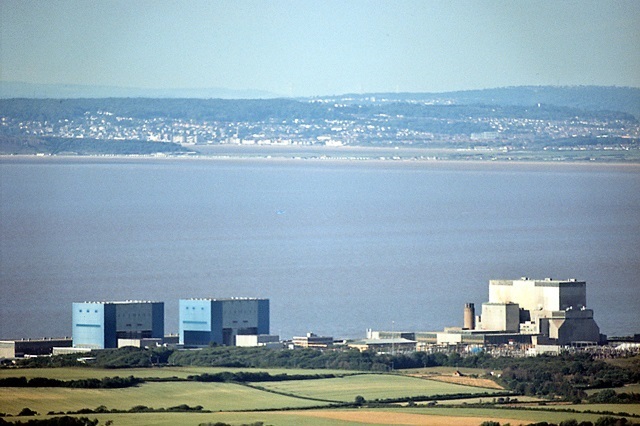 A quarter (25 per cent) of the 2,028 people surveyed in the Populus poll, conducted on 7-8 September, said they supported Hinkley, while nearly half (44 per cent) oppose the plans. Once again it turns out that polar bears are more resilient to low summer sea ice conditions than experts assumed. Maybe they should look for some other supposed problem to highlight. The annual Arctic sea ice minimum for 2016 is imminent and the hand-wringing about polar bear survival has already begun. While this year is shaping up to be another very low sea ice minimum in the Arctic – not as low as 2012 but lower than 2007 (previously the 2nd lowest since 1979) – contrary to predictions, several recent studies show that such low sea ice coverage in summer has had no (or very limited) negative effects on polar bear health and survival. In fact, for polar bears in some areas low summer sea ice has been quite beneficial (although these are not the populations that polar bear specialists predicted would do better). 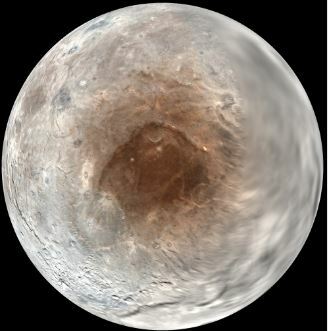 Scientists have discovered ‘atmospheric transfer’ taking place between Pluto and its binary partner Charon. In June 2015, when the cameras on NASA’s approaching New Horizons spacecraft first spotted the large reddish polar region on Pluto’s largest moon, Charon, mission scientists knew two things: they’d never seen anything like it elsewhere in our solar system, and they couldn’t wait to get the story behind it, as Phys.org reports. Over the past year, after analyzing the images and other data that New Horizons has sent back from its historic July 2015 flight through the Pluto system, the scientists think they’ve solved the mystery. Heard it before? Questions to be addressed include the economics of this type of project and the long-term reliability of the technology in corrosive seawater. Similar previous attempts have not got very far. 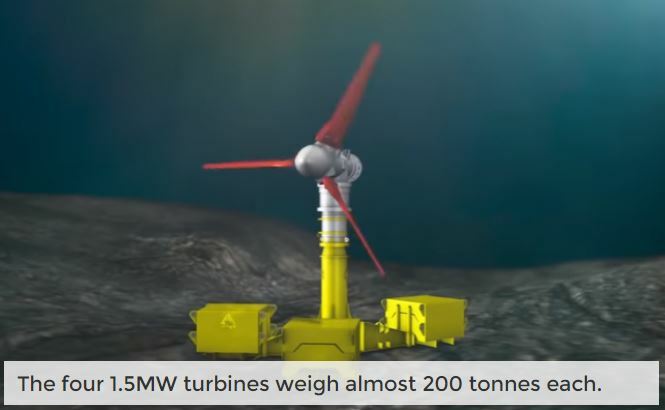 Scotland’s First Minister Nicola Sturgeon today launched a 398 MW tidal stream energy project, reports PEI. The MeyGen scheme is owned by Atlantis Resources, backed by £23m of Scottish government investment, and located in Scotland’s Pentland Firth. A fully assembled 1.5 MW Atlantis tidal power turbine with foundations was unveiled today at a ceremony is Nigg before being loaded onto a jack-up vessel and transported to the MeyGen for installation. Was Arctic sea ice minimum 2016 on the 2nd Sept? Utility Week points to a press report that shows untried French nuclear reactors are not the only game in town for the UK, as it increasingly struggles to ‘keep the lights on’. Korea Electric Power Corporation (Kepco) is close to investing in the £10 billion Moorside nuclear plant in Cumbria, the Financial Times has reported. Sources said progress has been made towards a potential equity stake for Kepco as well as possible role in construction. The company is 51 per cent owned by the South Korean government, which has set the target of becoming the world’s third largest nuclear reactor exporter by 2030.